FOSHAN ESSENCE CERAMICS CO., LTD, Tile and tile floors, porcelain, Ceramic, mosaic tiles, on EUROPAGES. 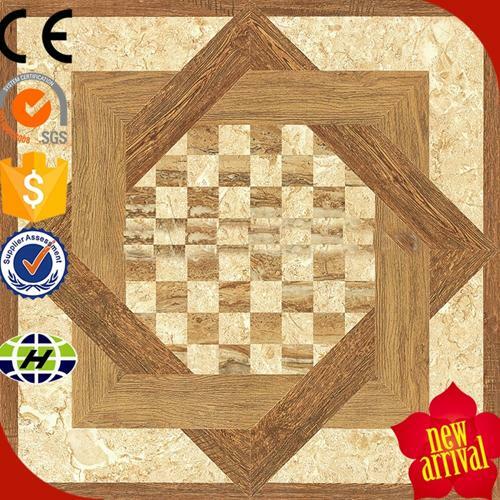 We specialize in manufacturing and exporting a variety of polished crystal tile (divided into with gold series and without golden series), pattern series tile(including carpet tile with gold or without gold), golden line mosaic, glass mosaic, ceramic mosaic, stone mosaic, metal mosaic, swimming pool mosaic and so on, which is with high quality and competitive price. Advantages of Polished crystal tile: 1. Low water absorption; 2. Hight strength, Moh's hardness: 4; 3. 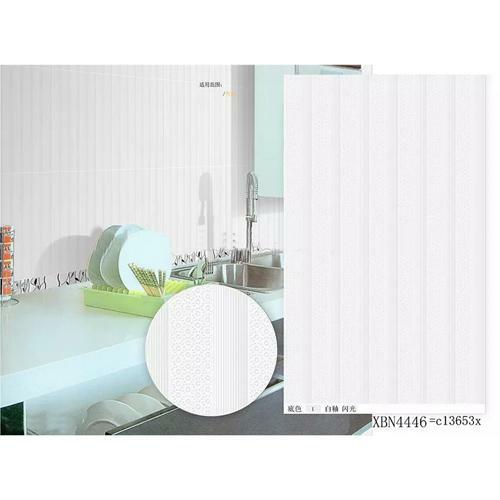 Size is available in 300x300mm, 300x600mm, 600x600mm, etc; 4. Durable, anti slip, easy to clean. bright color; 5. Various styles. Noble & fashion with competitive price; 6. 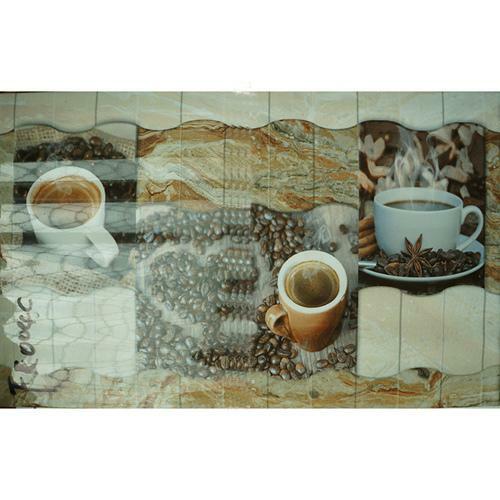 What's more, you could send us any photos and we are able to realize them into tile form.